Supplements have been a grey area for vegans in the past, with many containing vitamins and minerals that are derived from animal products. Fortunately, this is no longer the case! The health and wellness experts over at Vitabiotics are proud to announce the launch of Wellwoman Vegan, their first ever supplement designed support the nutritional needs of women following a vegan or vegetarian diet. Read on to learn more. Vitabiotics is the UK’s no.1 vitamin company, with over 40 years of experience and research in the vitamin and supplement industry. The company was originally founded in the 1970s and launched one of the first comprehensive multivitamins, omega-H3. Since then Vitabiotics has expanded its offering, adding healthcare supplements for pregnancy, hair and skin, as well as supplements to support the nutritional needs of all ages and lifestyles. Vitabiotics already has a range of vegan-friendly supplements under their belt – however, Wellwoman Vegan is the first in their line which is specifically designed to support the needs of vegan and vegetarian women. 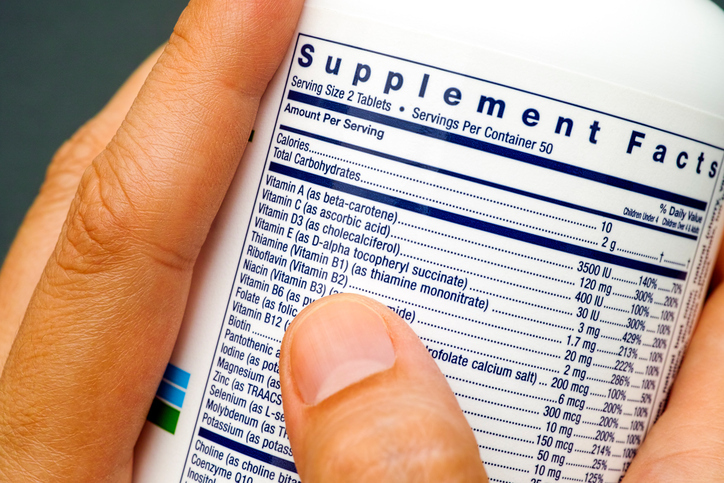 Why are supplements important for vegans? You can obtain most of the nutrients you need to stay healthy from a well-balanced vegan diet. If you’re new to veganism or your diet isn’t planned well however, you could miss out on essential vitamins and minerals. Vegetarians and vegans should take extra care to get enough iron, vitamin B12 and calcium from their diets, as these can be more difficult to obtain on a meat-free diet. Women especially need to be mindful of their iron intake, as they are at a higher risk of iron deficiency compared to other members of the population. Adding a vegan supplement to your diet can give you peace of mind that your body is getting all the nutritional support it needs to stay healthy. 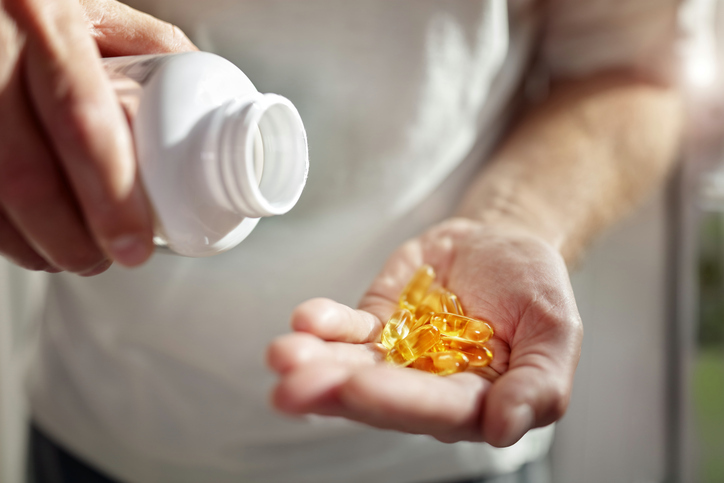 However, it’s important to remember that supplements are designed to be used in conjunction with and not in replacement of a healthy, balanced diet. We take a closer look at the key nutrients and minerals in Wellwoman Vegan below, and the benefits they can have for women adopting a vegan diet. Zinc is a marvellous mineral with many important properties which range from supporting your immune system to contributing to normal fertility and reproduction. Not only that, if you want to look your best as well as feeling your best, zinc is your friend since it also contributes to normal hair, skin and nails. It is more common for those on a vegetarian diet to suffer from low zinc intake, therefore it’s best to add a supplement with zinc, or stock up on nuts, seeds and legumes to compensate. Iron deficiency can cause anaemia, which can lead to symptoms such as tiredness and pallor. As mentioned above, women have a higher risk of iron deficiency, including those on vegan and vegetarian diets, mainly due to additional blood loss during the menstrual cycle. Some of the meat-free food items that include high sources of iron includes soybeans, broccoli and tofu. However, it can still be difficult to know whether you’re consuming enough iron without adding a supplement to your diet. Vitamin B12 is one of the only minerals that is generally not present in plant foods, so you have to make sure you get enough B12 from other sources. This vitamin contributes to red blood cell and energy formation, making it an essential part of any healthy lifestyle. Vitabiotics Wellwoman Vegan has been specifically designed with women, vegetarians and of course, vegans in mind. Wellwoman Vegan provides higher levels of iron and vitamin B12 than traditional Wellwoman, to provide extra support to the nutritional needs of those on a meat and animal product free diet. Shop the vegan supplement range on Vitabiotics.com today.